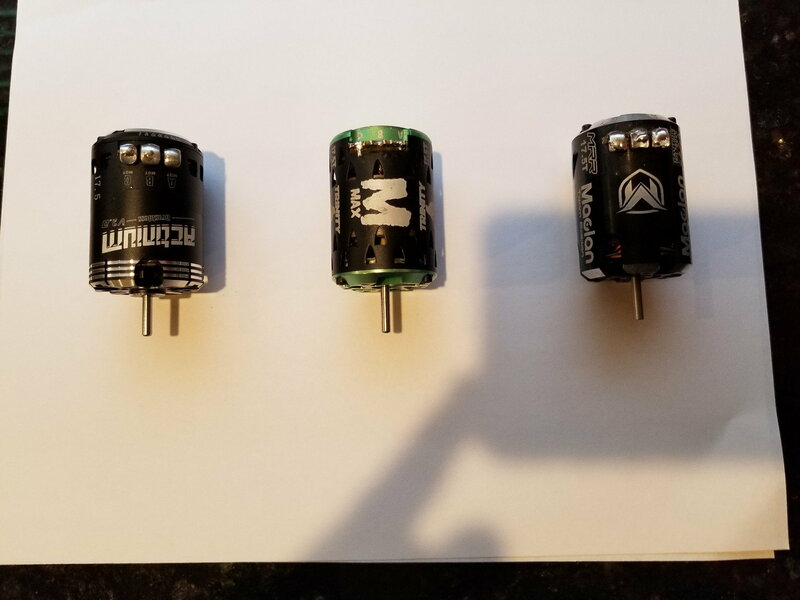 Low use 17.5 motors, team powers, trinity, maclan $38 each shipped! Last edited by johnny boy; 04-15-2019 at 04:20 PM. Last edited by johnny boy; 04-15-2019 at 11:53 AM.